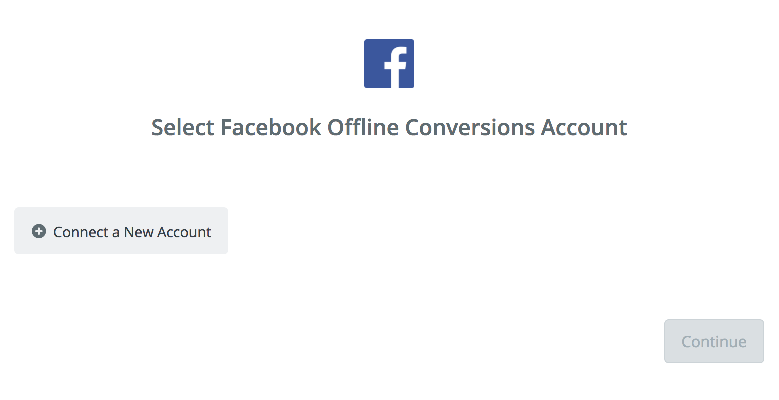 What Facebook Offline Conversions Triggers and Actions are Supported? 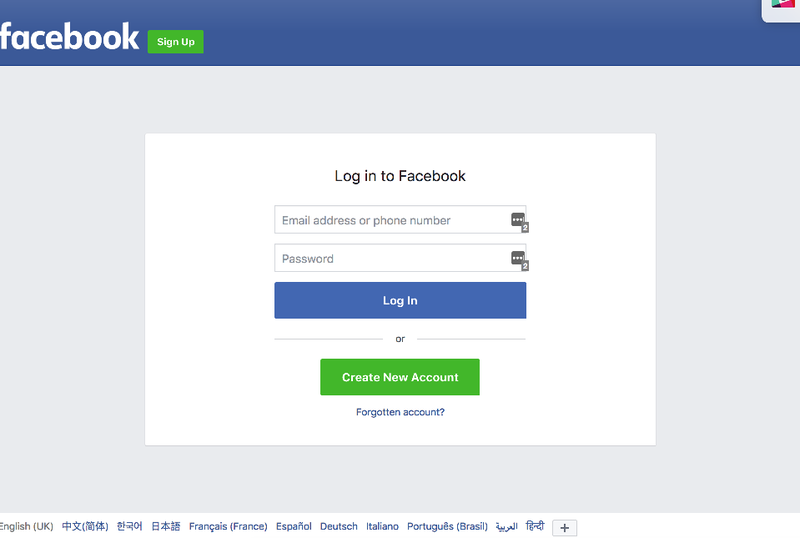 Send Offline Event - Sends events from your customer systems (PoS, CRM, email service provider, etc) to connect Facebook campaigns to offline activity and business impact. 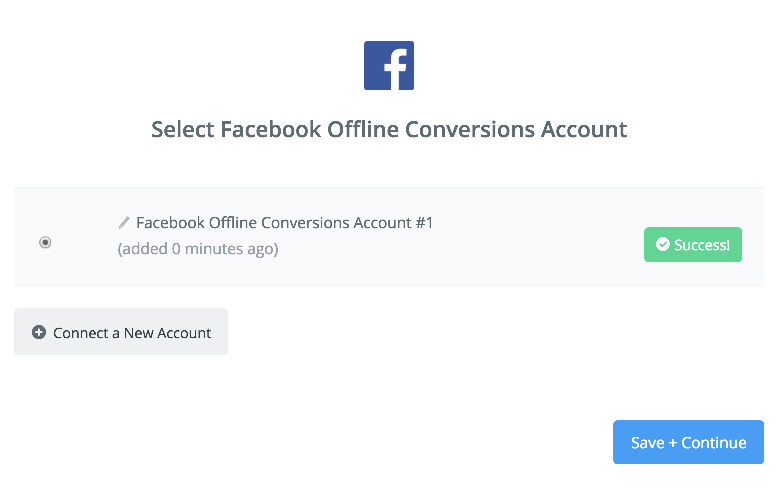 If all steps were successful your Facebook Offline Conversions account will now be successfully connected. Do you have the Event Name selected as Purchase? If so, you will need to have "Value" and "Currency" filled out with a value as well.